Please find here all the information about the association of the South Tyrolian Mountain bike guides. 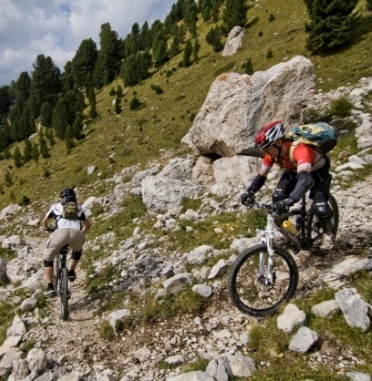 From Bike technical training to freeride tours or family cycling days to various days tours you will surely find the most suitable guide for the most beautiful days on your mountainbike in the best bike region in the world – South Tyrolia, Italy! 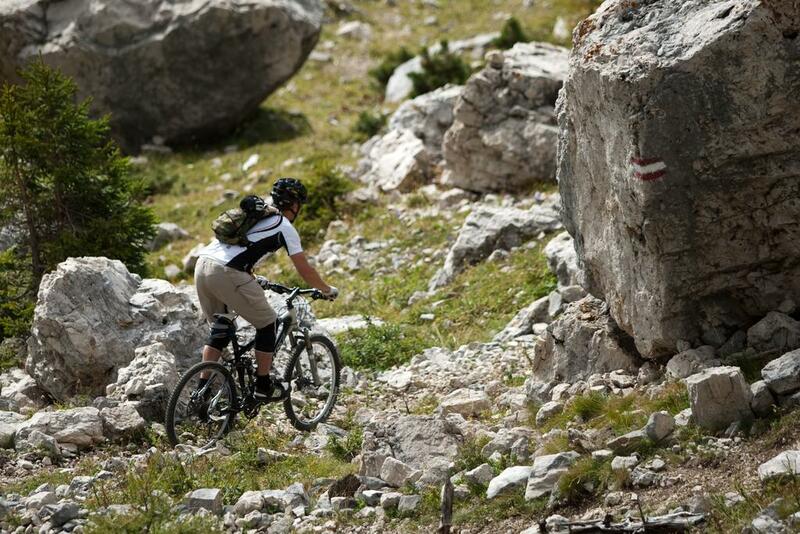 Choose a bikeregion in South Tyrolia, to see the local guides for your memorable day on your Mountainbike. Also if you are touring without a guide, you should know and respect the Bikers Code for the correct behavior whilst on your Mountain bike. Should you also be looking for accommodation for your bike holiday, have a look at the best partners for your Cycling Holiday in Southtyrolia.